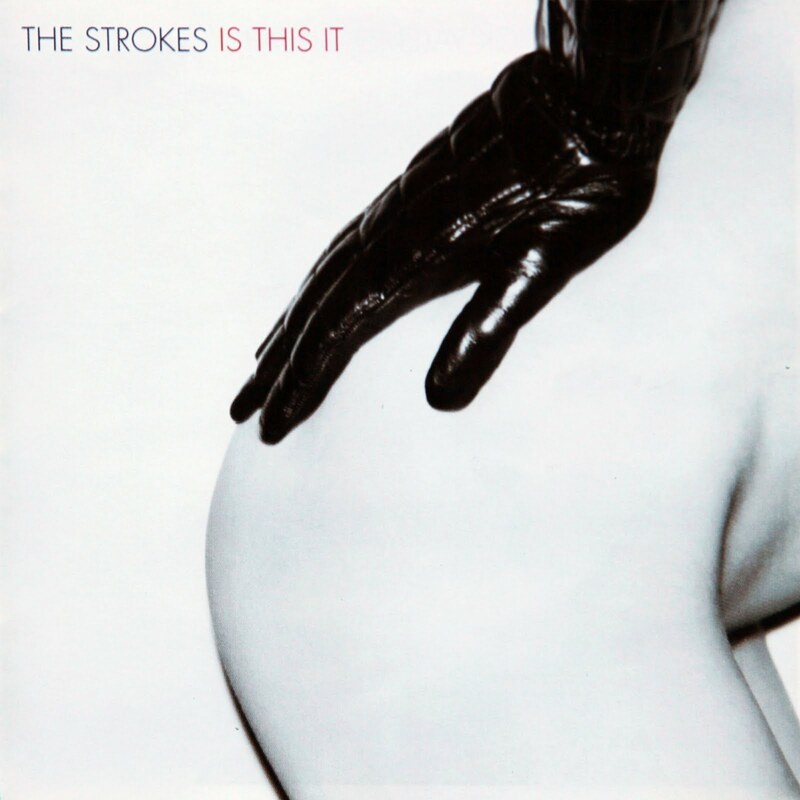 The Strokes’ 17-year-old debut album ‘Is This It’ sounds as good now as it did then. They may not have saved rock n’ roll, but their music is the thread that connects generations. With the release of Is This It in 2001, The Strokes ushered music-lovers and critics alike into a new age. While the early ’00s was the decade of contemporary rock, hip hop and nu metal, The Strokes stood out with their raw, grunge sound, bringing garage rock and indie rock back into the mainstream. With this sound evoking nostalgia in many, they had rightfully secured a place for themselves in the future of rock n’ roll. 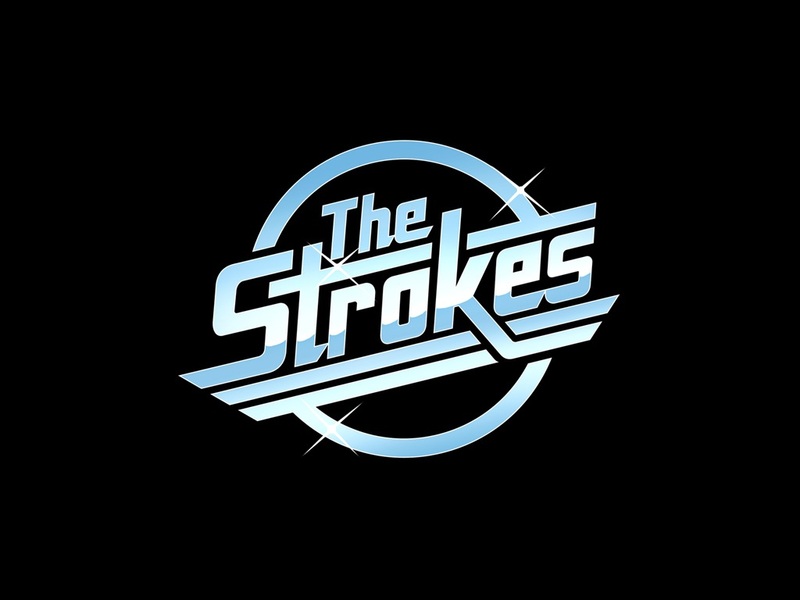 As time wore on and The Strokes changed their sound, they began to lose appeal with the masses, causing them to lose their title as the saviors of rock. However, their debut album, along with the subsequent tracks that kept that garage rock sound, failed to lose their appeal — The Strokes just get better with age. The Strokes just get better with age. Rooted in nostalgia, The Strokes’ earlier career can, does, and will stand the test of time. Because their sound is raw, they appeal to those who are caught in the process of becoming. Because their lyrics are that of heartbreak, longing and depression, they appeal to those with just enough wisdom and clarity to understand their formative teenage years. 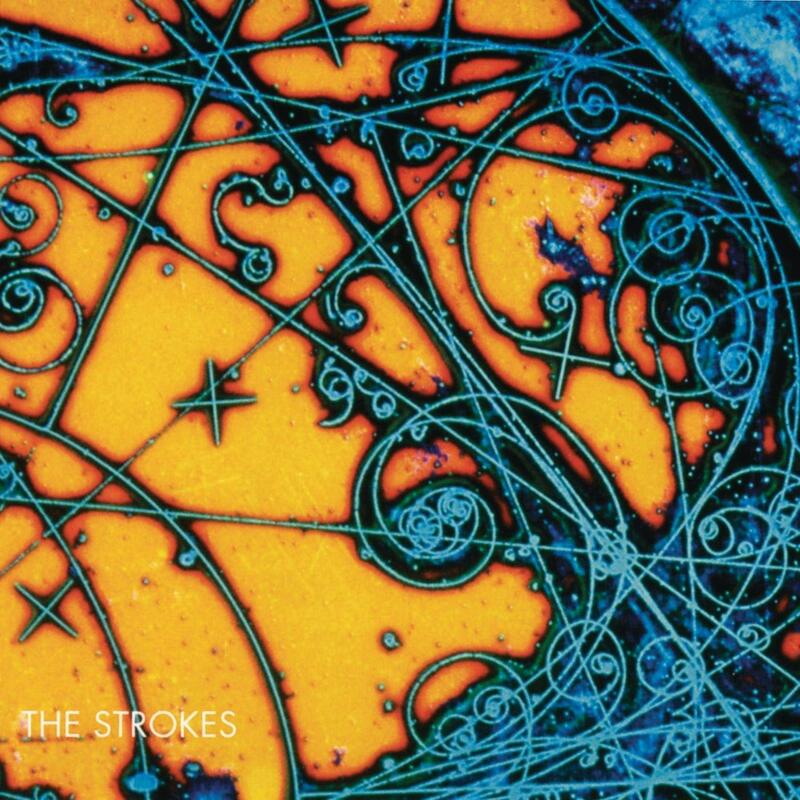 Though Is This It was released in 2001, many millennials grew up with The Strokes as a band that helped usher them from children’s music to the more “adult” stuff. In my personal experience, my college years were spent in bars listening to my friend’s band play their cover of “Someday” while excited twenty-somethings jumped around and sang along. It was this cover they were requested to perform while securing a gig, because it’s the song my peers and I grew up listening to in the car with our friends; performing this song would get people to dance and think back to their sun-drenched, reckless and slightly awkward high school years. Seventeen years later, millennials are having the same reaction to The Strokes as people in their twenties did then, only now with an added layer: Our nostalgia comes from growing up with The Strokes and having them be the soundtrack to our lives for so long. Our nostalgia comes from growing up with The Strokes and having them be the soundtrack to our lives for so long. Is This It brought listeners many all-too-familiar truths. “I say ‘alone we stand, together we fall apart,’” sings Casablancas in “Someday,” a phrase people of any age now know all too well. “Oh baby I feel so down,” Casablancas croons on “Last Nite,” “and I don’t know why… I’ve been walking for miles.” These lines have stood out to me more as I’ve gotten older and faced breakups, rejection, and depression, but as a thirteen-year-old, only one line truly mattered: “And say, people, they don’t understand.” This is the beauty of The Strokes; there’s a little something for everyone. It could be strange that I — and so many others my age — feel connected to music that was released before we hit double digits, but it’s this ability to withstand the test of time that made The Strokes such a strong force in the first place. They may not have saved rock n’ roll, but their nostalgia-filled grunge rock has been a vehicle for human connection for more than fifteen years. How has this been overlooked? I ain’t ever gonna understand. This is the beauty of The Strokes; there’s a little something for everyone.